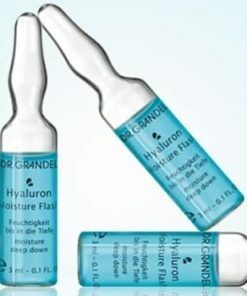 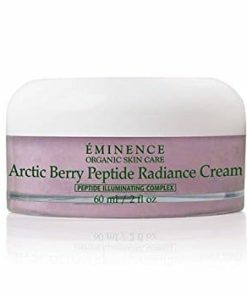 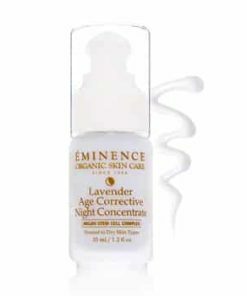 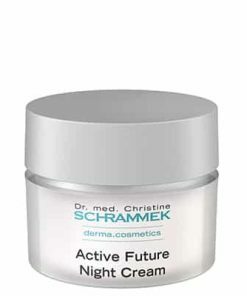 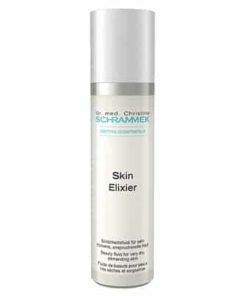 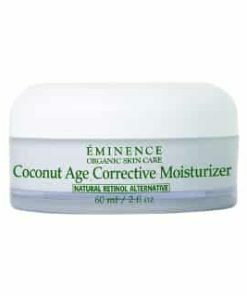 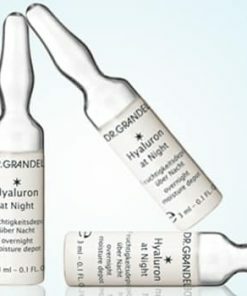 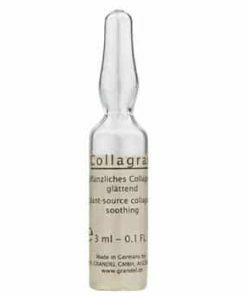 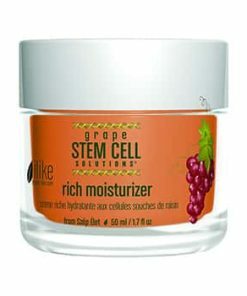 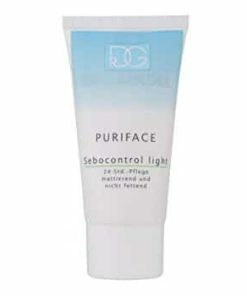 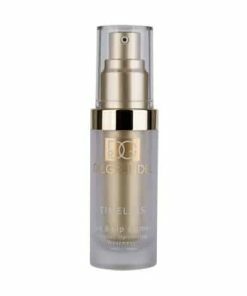 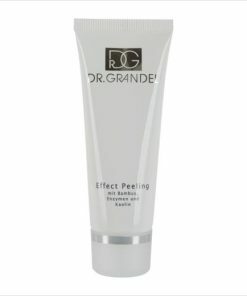 Perfect complexion, perfect maintained, optimally protected A 6-fold multi-talent: calms and soothes redness and blemishes covered with smooth hue blemishes from conceals lines and wrinkles refines and smoothes the skin Protection against light-induced skin damage (SPF 20) stimulates cell renewal and hydrate. 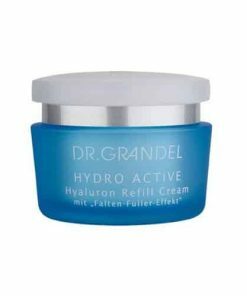 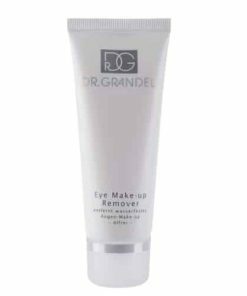 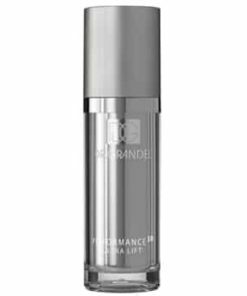 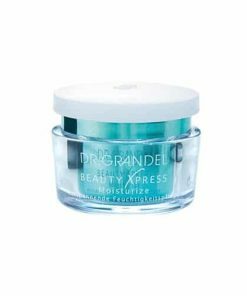 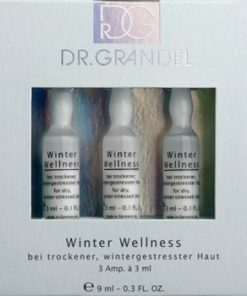 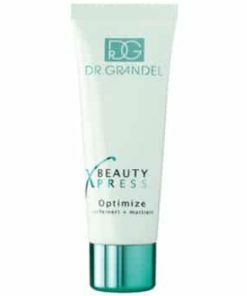 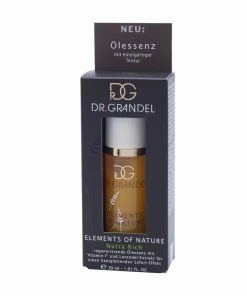 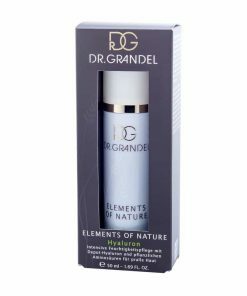 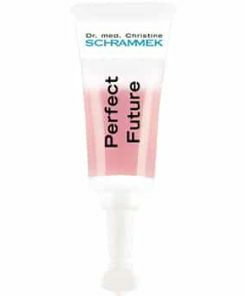 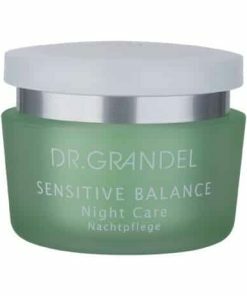 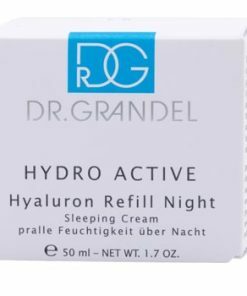 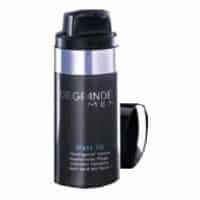 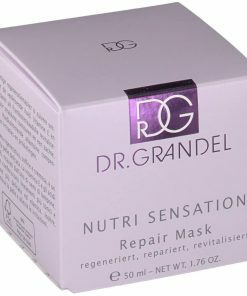 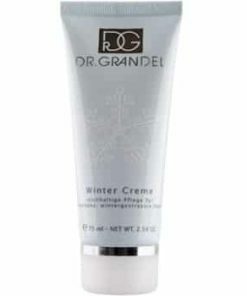 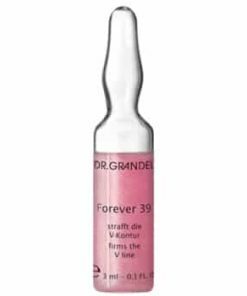 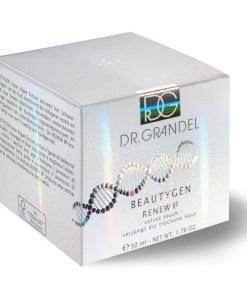 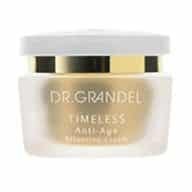 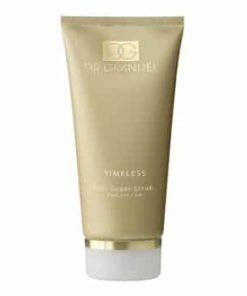 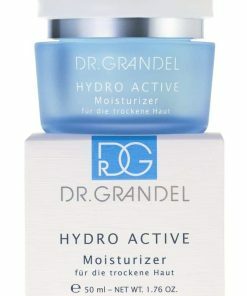 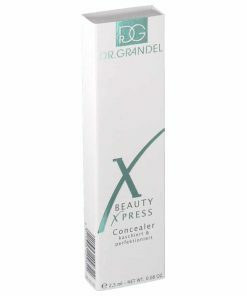 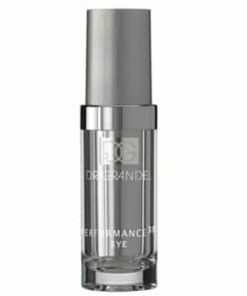 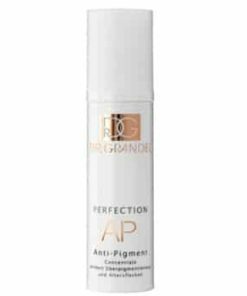 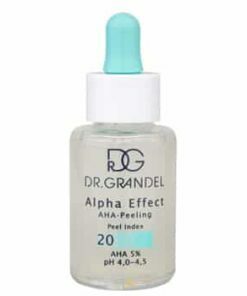 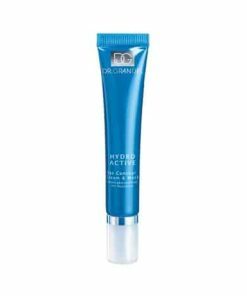 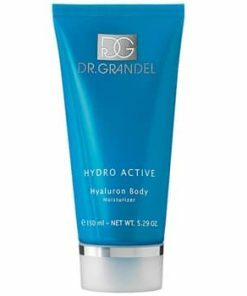 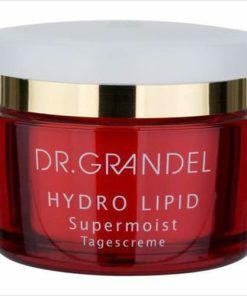 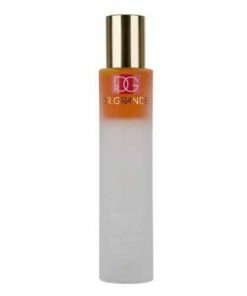 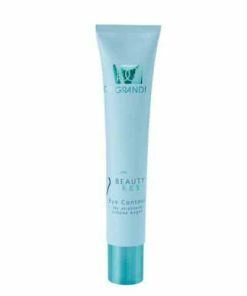 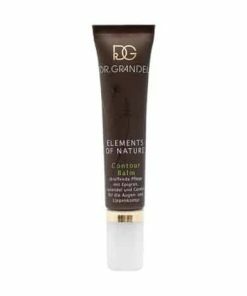 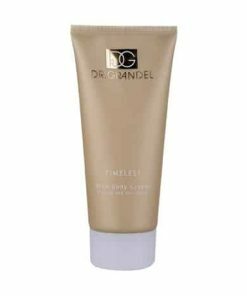 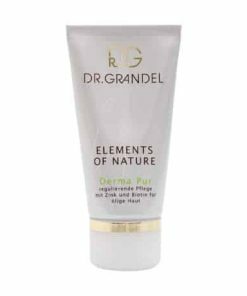 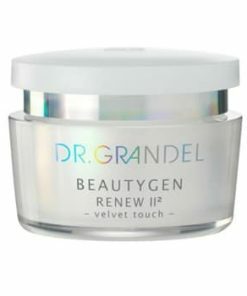 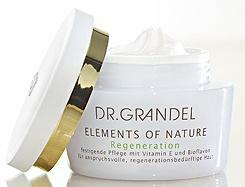 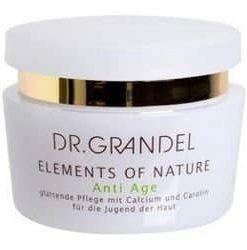 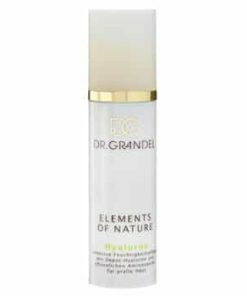 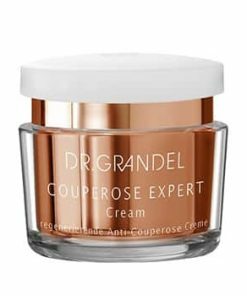 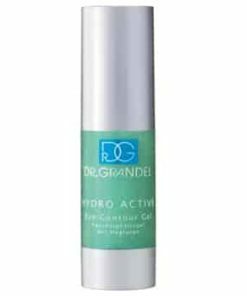 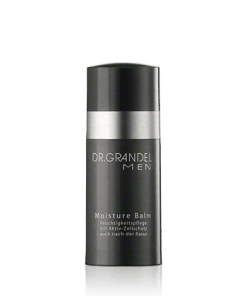 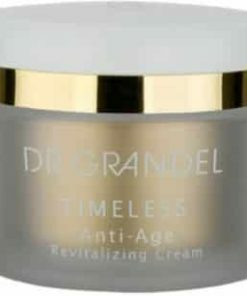 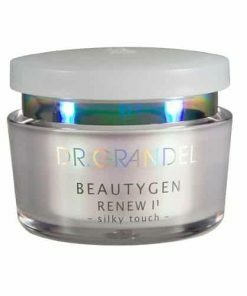 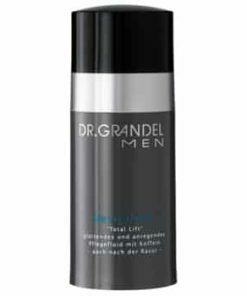 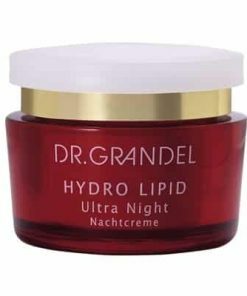 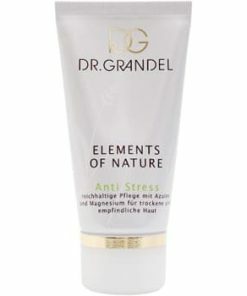 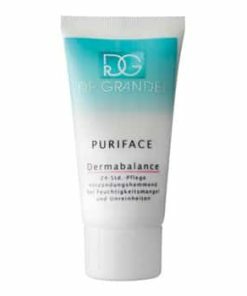 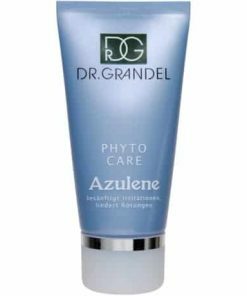 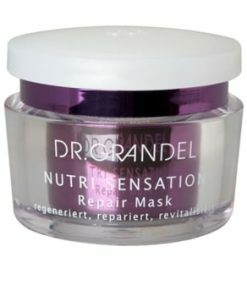 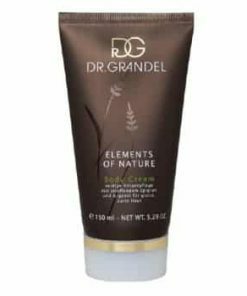 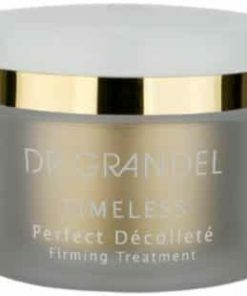 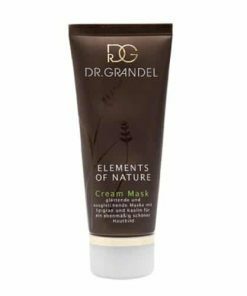 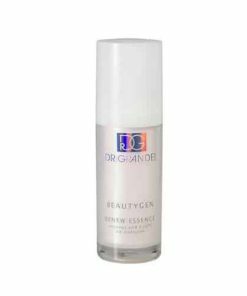 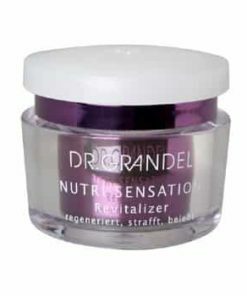 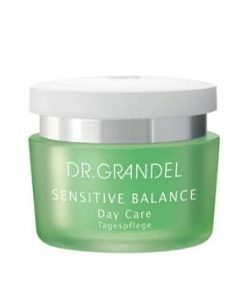 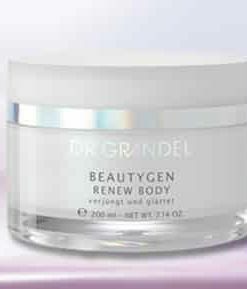 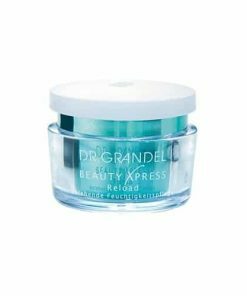 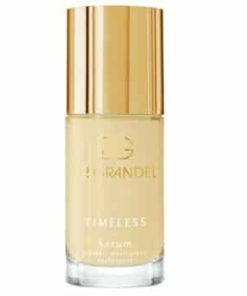 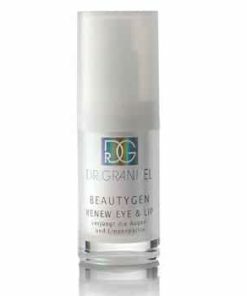 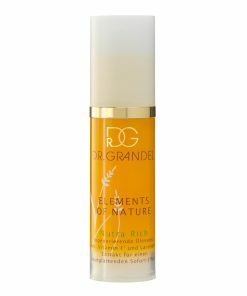 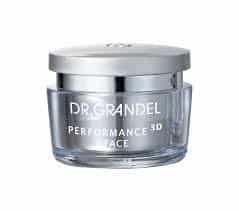 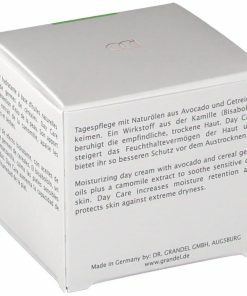 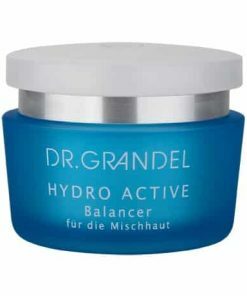 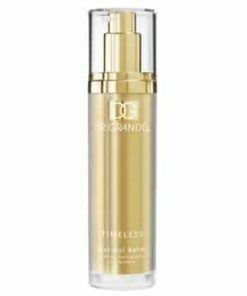 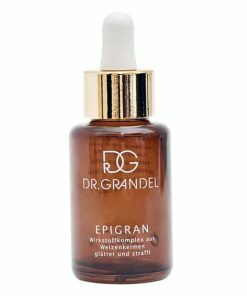 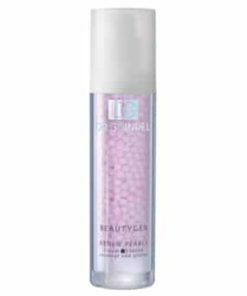 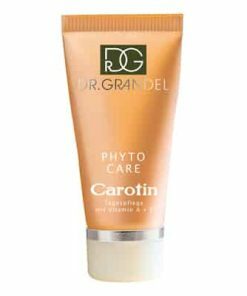 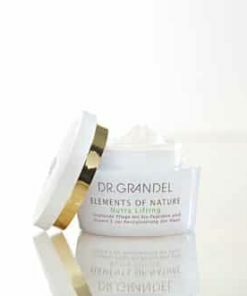 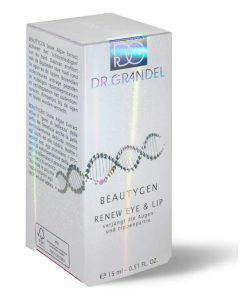 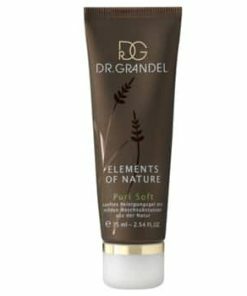 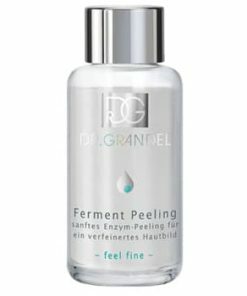 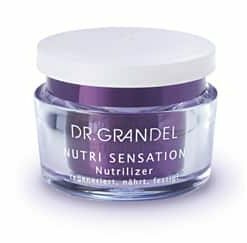 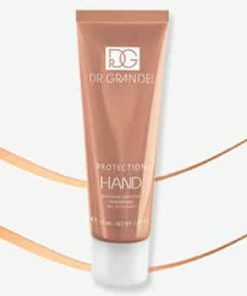 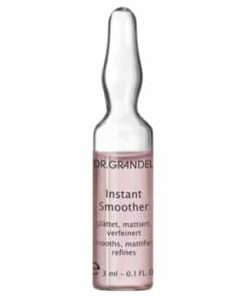 DR. GRANDEL PERFECTION BB Beauty Balm is an excellent all-rounder for a glowingly beautiful complexion. 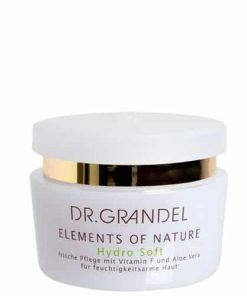 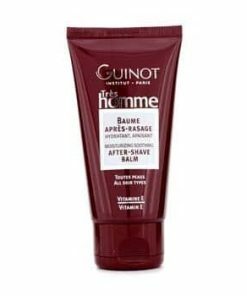 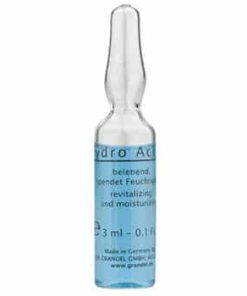 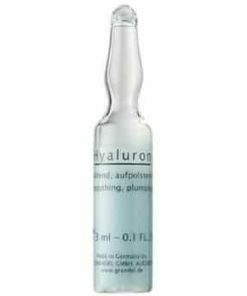 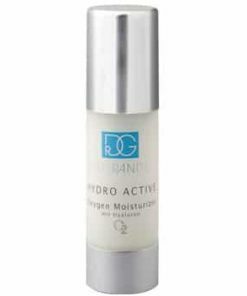 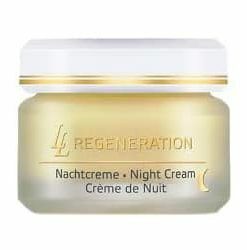 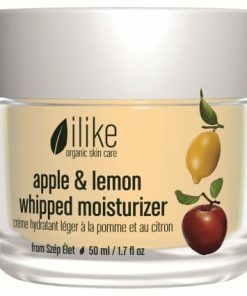 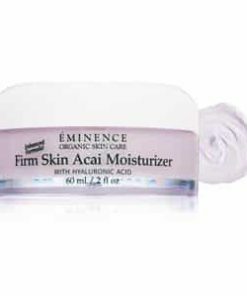 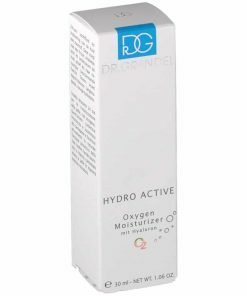 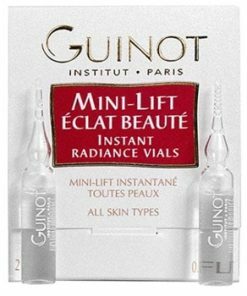 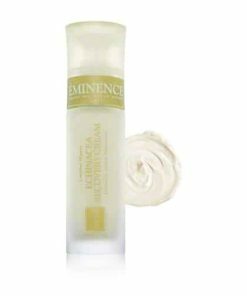 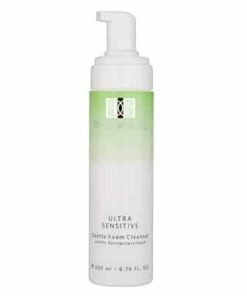 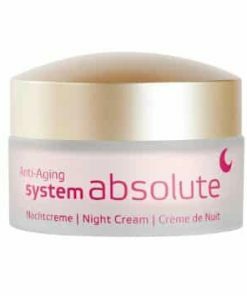 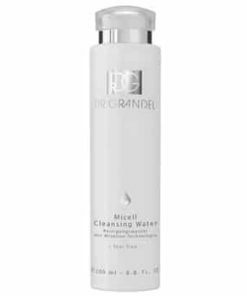 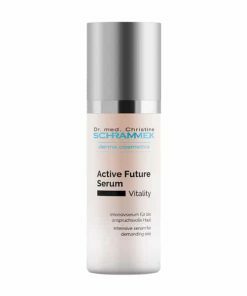 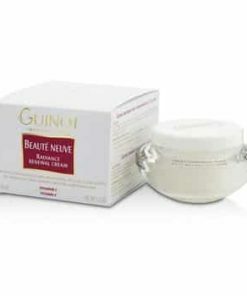 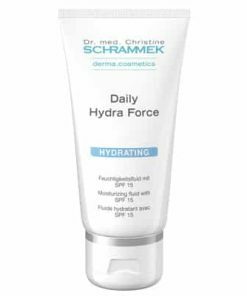 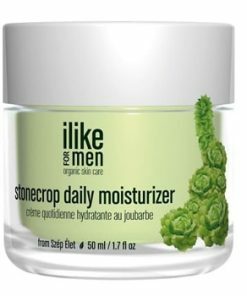 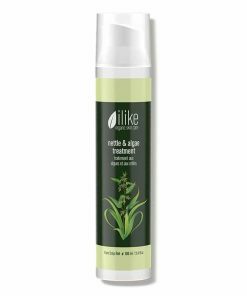 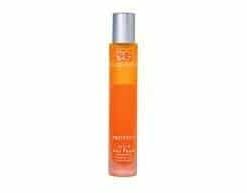 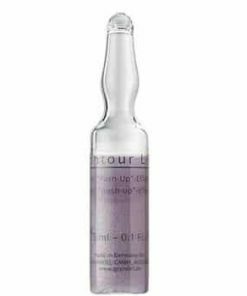 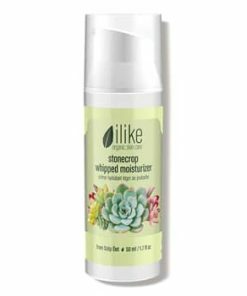 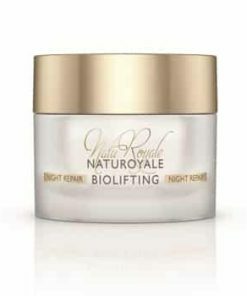 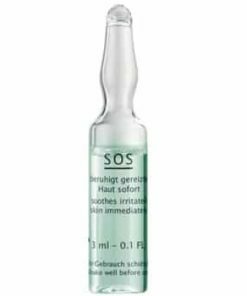 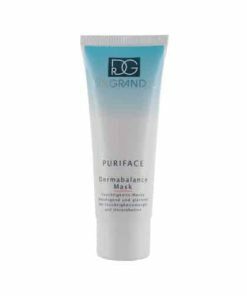 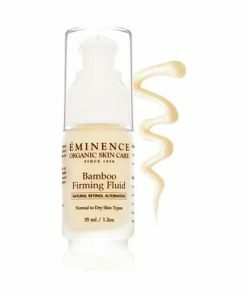 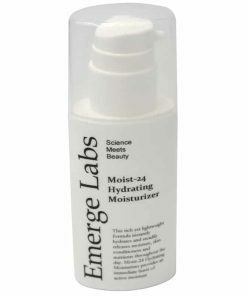 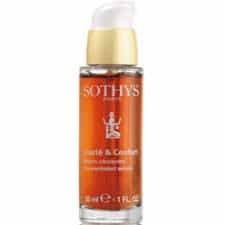 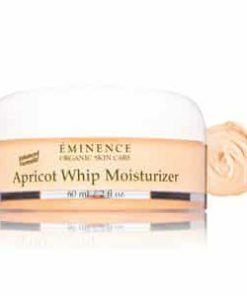 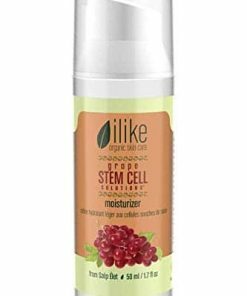 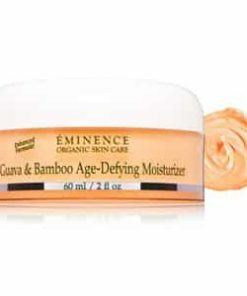 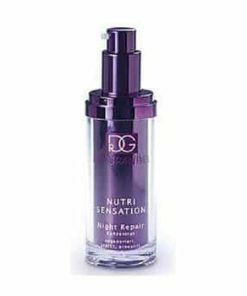 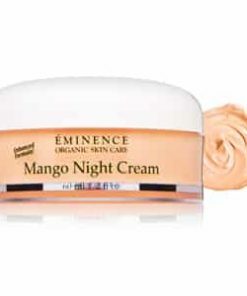 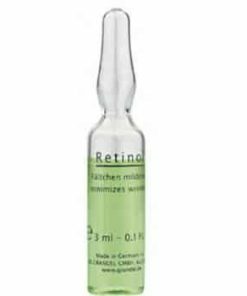 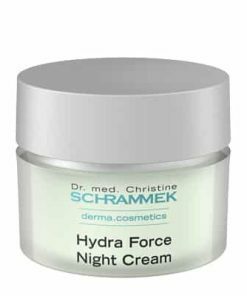 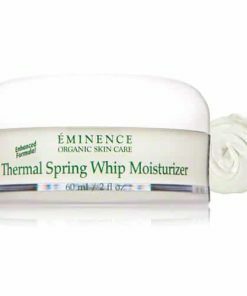 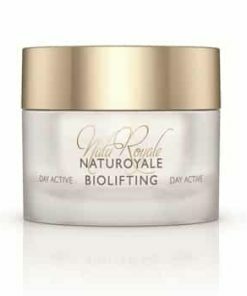 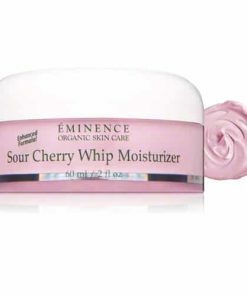 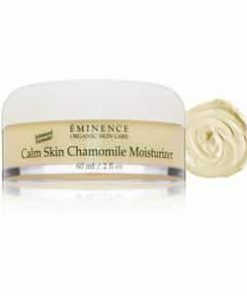 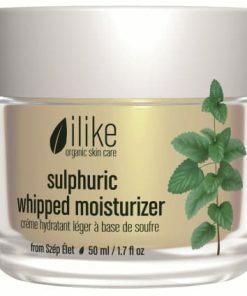 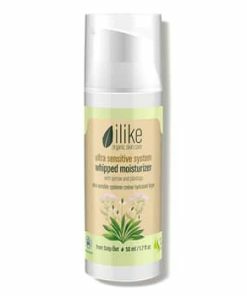 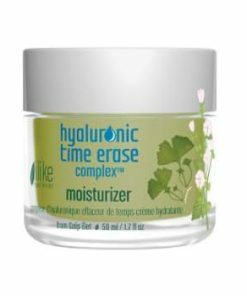 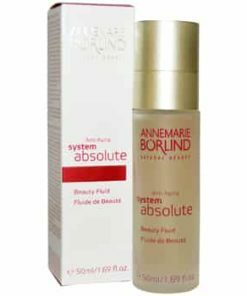 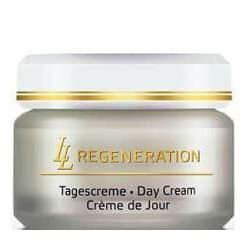 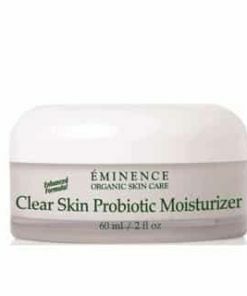 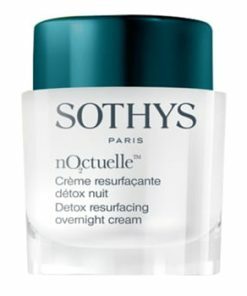 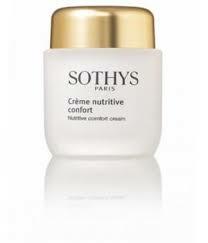 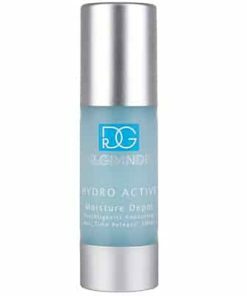 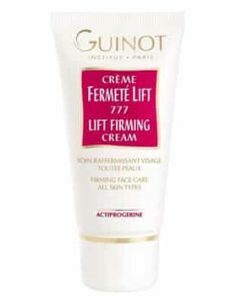 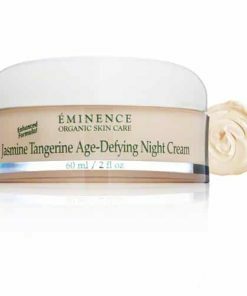 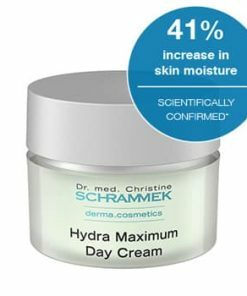 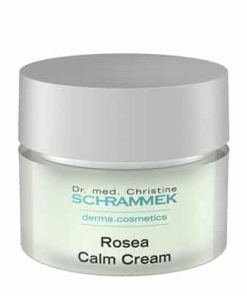 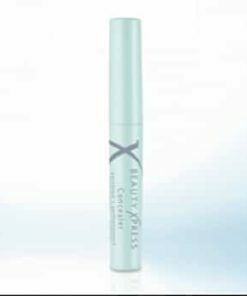 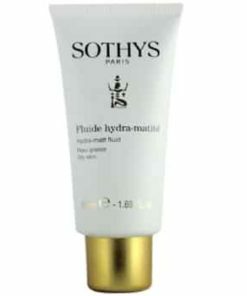 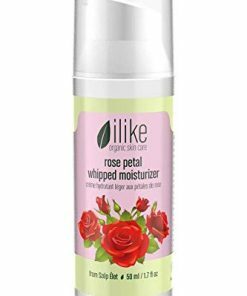 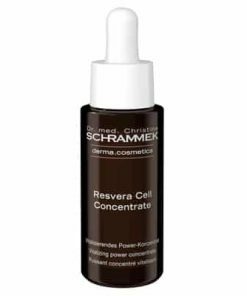 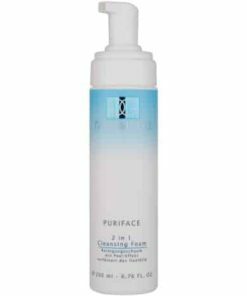 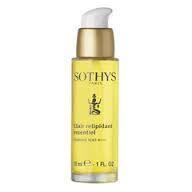 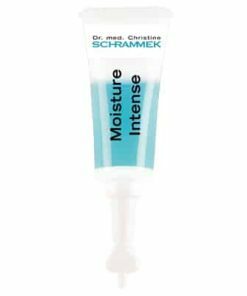 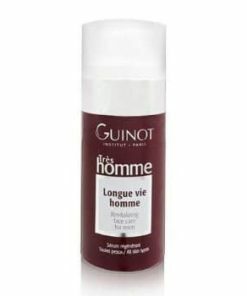 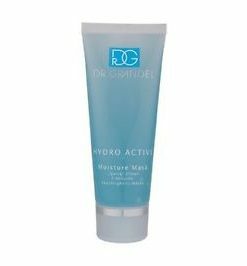 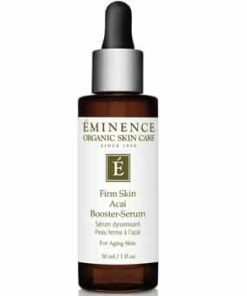 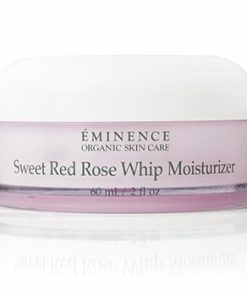 The multi-effective beauty formula adds moisture, revitalizes the skin and stimulates the skin’s own cell renewal. 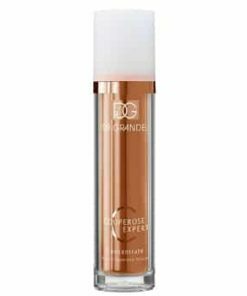 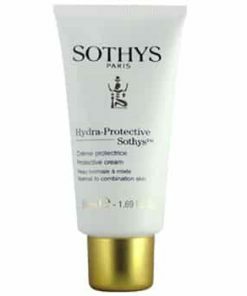 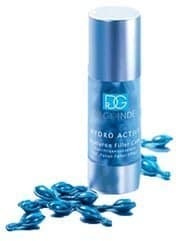 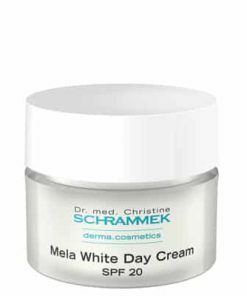 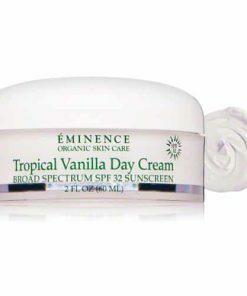 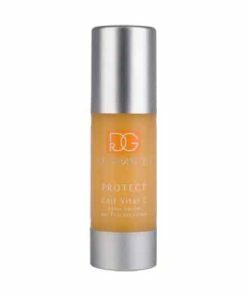 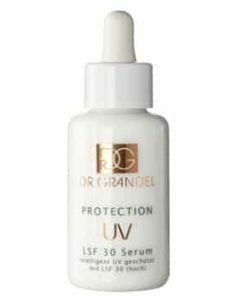 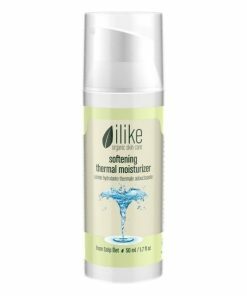 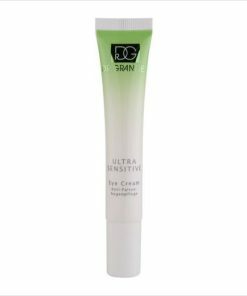 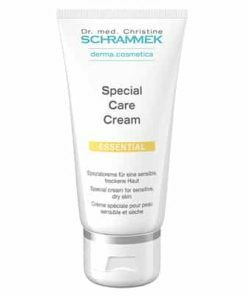 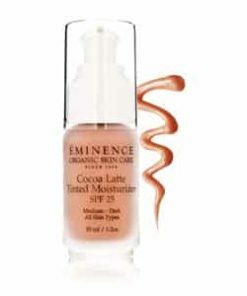 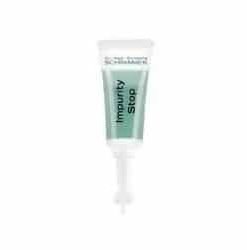 At the same time, the integrated SPF 20 protects against UV-related skin damage. 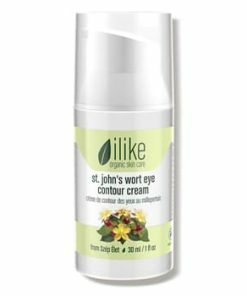 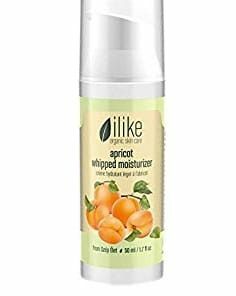 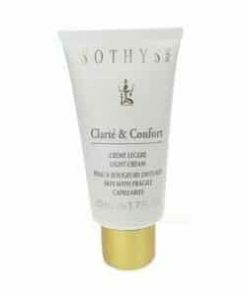 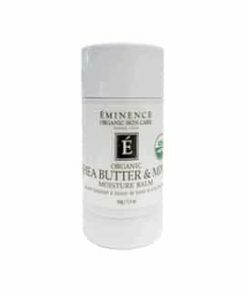 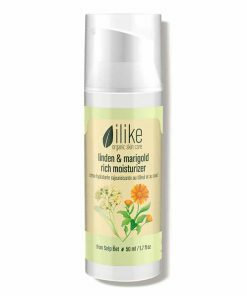 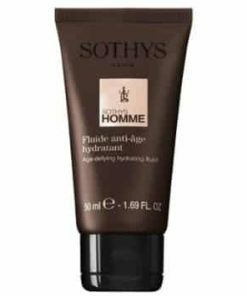 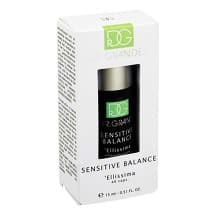 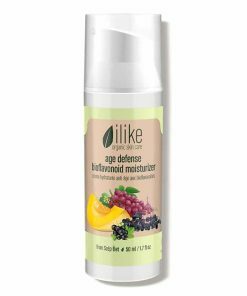 Beauty Balm soothes, conceals minor blemishes and refines the pores, making the complexion look smoother and more delicate and giving it a natural, youthfully beautiful glow.